Welcome to Saunders for Service, Chester. At Saunders for Service we believe you can have it all; a premium service without the premium price tag. We offer drivers in Saltney, Chester, Wrexham and surrounding areas an unbeatable standard of car service and repair but at affordable prices. We have a growing team of qualified and experienced mechanics who can assist you with all your motoring needs from MOT’s, Services and Repairs on ANY MAKE and ANY MODEL of car and we are also a recognised Honda Specialist in Chester. With our knowledge and experience teamed with our excellent customer service we’ll go that extra mile to deliver a service that is truly second to none. Why choose Saunders for Service? So why use us? Here at Saunders for Service garage in Saltney we don’t compromise, looking after our customers and ensuring they are satisfied is highly important as is offering the best service at an affordable price. We have a great team of experienced and qualified mechanics working at our Saltney, Chester garage who are fully trained to our own excellent standards and are on hand to assist with all your needs. We are Honda specialists and we can also repair and service all makes and models of any age and aim to give you the best service and get you back on the road, what’s more whilst you’re vehicle is in our safe hands we’ll supply you with a free courtesy car or arrange to collect and deliver your car at your convenience. Giving you peace of mind, we can also offer Standard Manufacturers services which won’t affect your warranty. Saunders for Service provides customers with cheap prices whilst maintaining the highest standards. Bring your car down to Saunders and we will give it a FREE Winter health check on the premises. Competitively priced Tyre Fitting, any make or model and done on our Saltney garage premises. We offer both full and part car services depending on your preferences and at an affordable price. We also offer Standard Manufacturers Services. Nobody likes this time of year! Book first to avoid a wasted journey. All Makes, All Models. MOT Test in our Chester garage only £39.99. All types of car repairs including gearboxes, clutches, brakes, exhausts, steering and suspension. Book your vehicle in for a repair today. Did you know your air conditioning also needs to be serviced? Click here for more information and prices. Saunders for Service fit and repair clutches on all makes and models of cars and vans. See how our specialists can save you money with our cam and timing belt services. Free wash and vac with every service! Browse through our collection of cars for sale. Call (01244) 680 777 today to book a test drive. Have used Saunders since moving to Chester two years ago. Always helpful and take the time to explain in layman’s terms what is happening. Always delighted with the quality and speed of work and the cost. Good, honest, reliable value. Look no further. Just had my car serviced by the team; a great garage and very trustworthy. I’d recommend Saunders for Service to anyone in the Chester area. Book in an air conditioning service starting from £65 for R134a and please call for price on new gas HFO-123yf. We also do repairs! 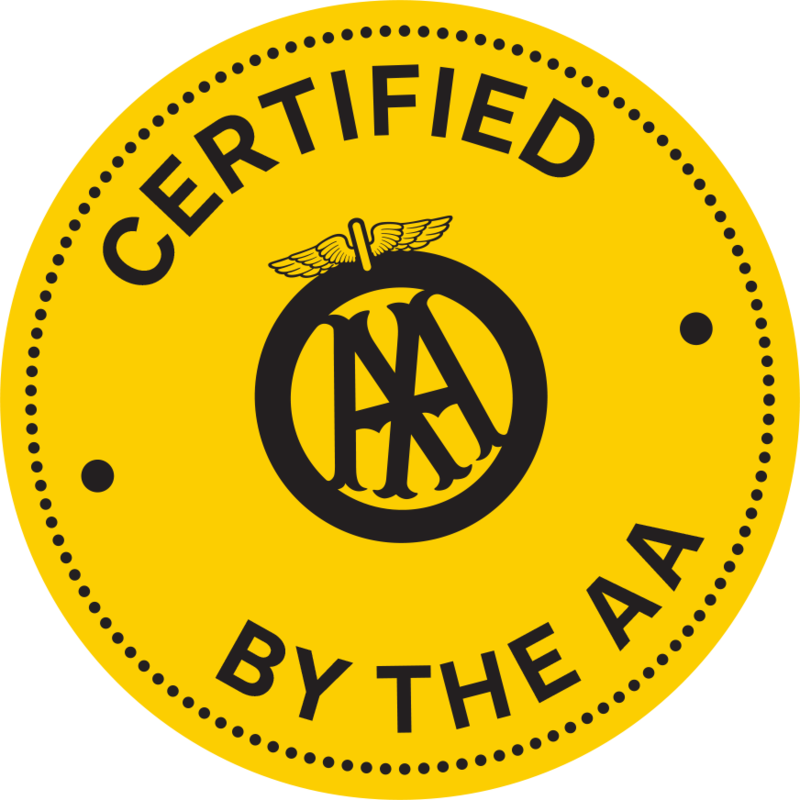 Alfa Romeo Servicing Chester, Alfa Romeo MOT Chester and Alfa Romeo Repairs Chester. Audi Servicing Chester, Audi MOT Chester and Audi Repairs Chester. BMW Servicing Chester, BMW MOT Chester and BMW Repairs Chester. 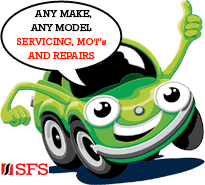 Fiat Servicing Chester, Fiat MOT Chester and Fiat Repairs Chester. Ford Servicing Chester, Ford MOT Chester and Ford Repairs Chester. Honda Servicing Chester, Honda MOT Chester and Honda Repairs Chester. Hyundai Servicing Chester, Hyundai MOT Chester and Hyundai Repairs Chester. Kia Servicing Chester, Kia MOT Chester and Kia Repairs Chester. Mazda Servicing Chester, Mazda MOT Chester and Mazda Repairs Chester. Nissan Servicing Chester, Nissan MOT Chester and Nissan Repairs Chester. Peugeot Servicing Chester, Peugeot MOT Chester and Peugeot Repairs Chester. Renault Servicing Chester, Renault MOT Chester and Renault Repairs Chester. Saab Servicing Chester, Saab MOT Chester and Saab Repairs Chester. Seat Servicing Chester, Seat MOT Chester and Seat Repairs Chester. Skoda Servicing Chester, Skoda MOT Chester and Skoda Repairs Chester. Suzuki Servicing Chester, Suzuki MOT Chester and Suzuki Repairs Chester. Toyota Servicing Chester, Toyota MOT Chester and Toyota Repairs Chester. Vauxhall Servicing Chester, Vauxhall MOT Chester and Vauxhall Repairs Chester. Volvo Servicing Chester, Volvo MOT Chester and Volvo Repairs Chester. VW Servicing Chester, VW MOT Chester and VW Repairs Chester.